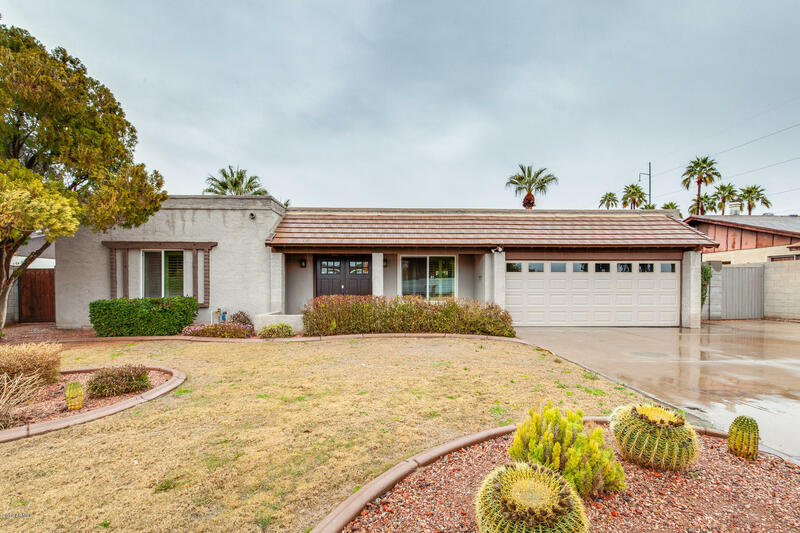 All MOON VALLEY COUNTRY ESTAT homes currently listed for sale in Phoenix as of 04/19/2019 are shown below. You can change the search criteria at any time by pressing the 'Change Search' button below. 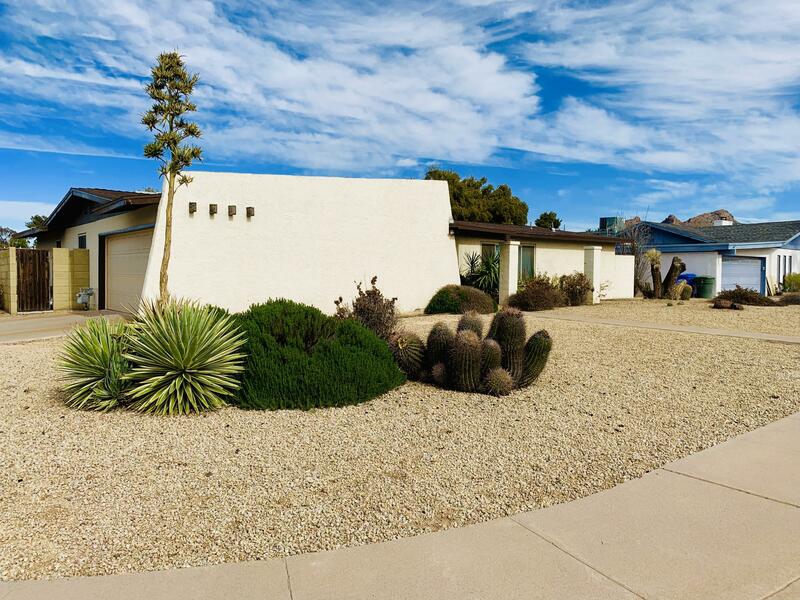 "Spacious home located on a large lot in Moon Valley Proper! Recently updated kitchen featuring granite counters and new recessed lighting. Enjoy breakfast bar seating and large breakfast nook. Great layout including a spacious great room with stone fireplace and vaulted, wood-paneled ceilings. Separate family room offers an additional space for entertaining or game room. Master bedroom includes walk-in closet and double sinks. Outside, enjoy a covered entertaining space, pool and low-maintenanc"
"Amazing location in the heart of Moon Valley! Single story ranch home situated on 1/4 acre corner lot with ideal North/South exposure. Seller's have remodeled the interior to give this home a modern wide open floor plan. Custom Venetian plaster in the main living areas, along with newly installed engineered bamboo wood flooring. A Lopi wood burning fireplace insert has the capacity to heat ~ 2,000 sq' with a clean burning catalytic converter to use on no burn days. This home offers the perfect b"
"Do not miss this stunning upgraded home located in highly sought after Moon Valley Country Estates. 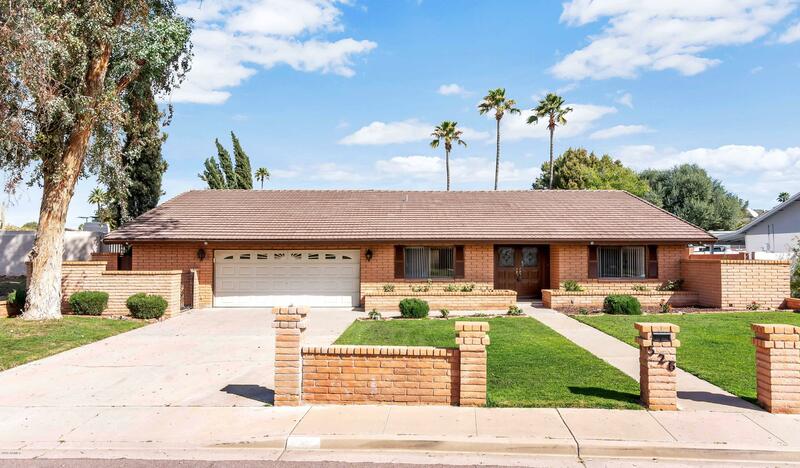 3 bed, 2 bath home on an oversized lot with a freshly resurfaced pool! There is beautiful laminate and tile flooring in just the right places. The plantation shutters throughout the home allow you to control the natural lighting. Your chef's delight kitchen will stop you in your tracks! Beautiful wood cabinets, granite counters with a large breakfast bar, pendant lighting, and modern appliances. Y"